The Loudermilk Companies and Atlanta Fine Homes appointed Wordsearch to deliver a luxury branding and marketing campaign for a new 57-unit condominium development in the heart of Buckhead Village, Atlanta’s most prestigious neighborhood. 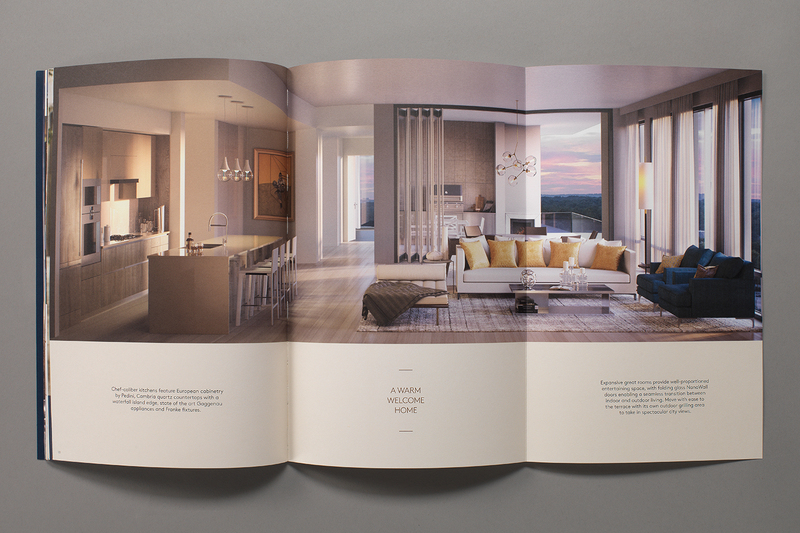 With a competitor residential building scheduled to launch first, our campaign needed to persuade potential buyers to wait for a scheme of higher quality and prestige. 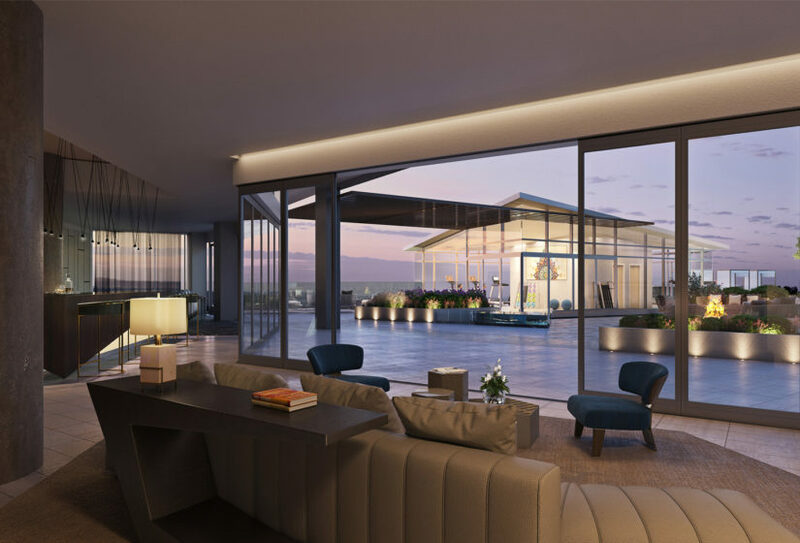 We kicked-off the project with a strategic workshop with ownership, brokers, designers and key stakeholders to identify the unique proposition for the development. 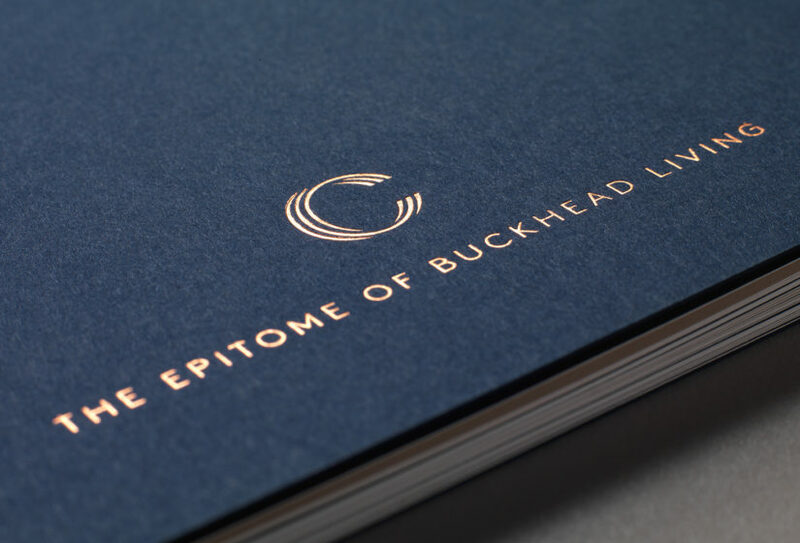 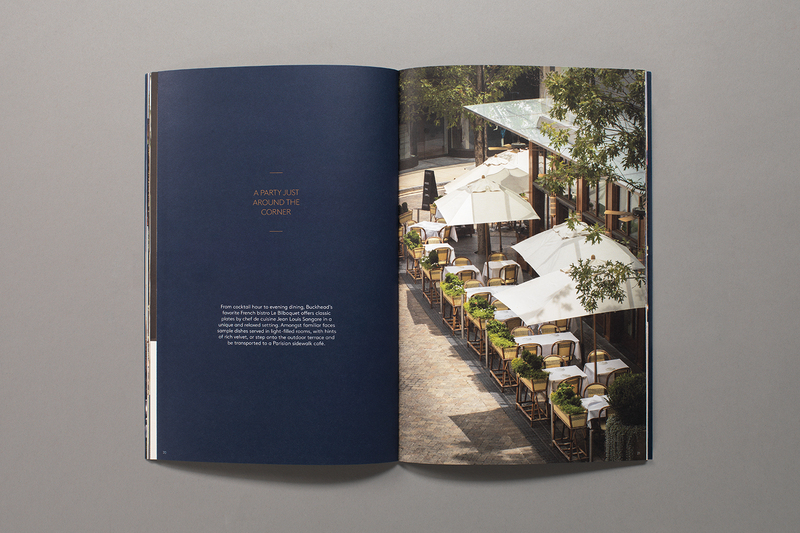 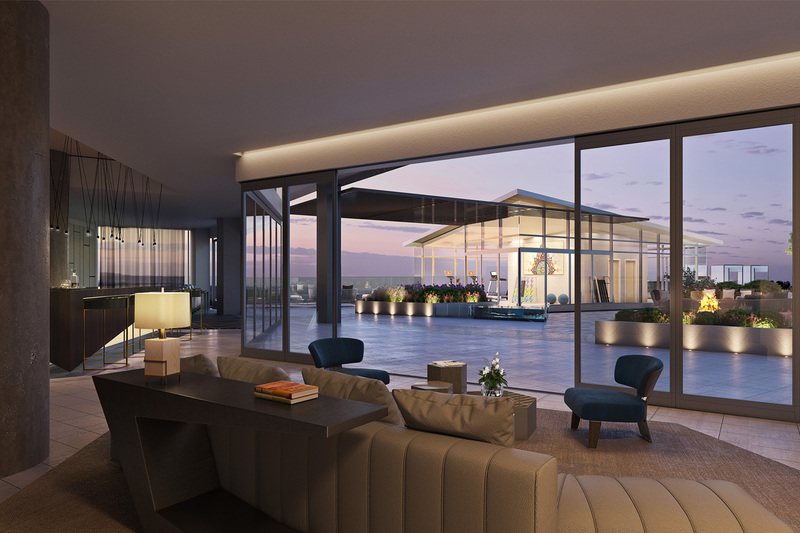 The strategic concept centered on ‘the epitome of Buckhead living’ which was drawn from the rich history of The Loudermilk Companies and the rare opportunity to live in Buckhead Village. The building’s name pays homage to three Loudermilk generations. 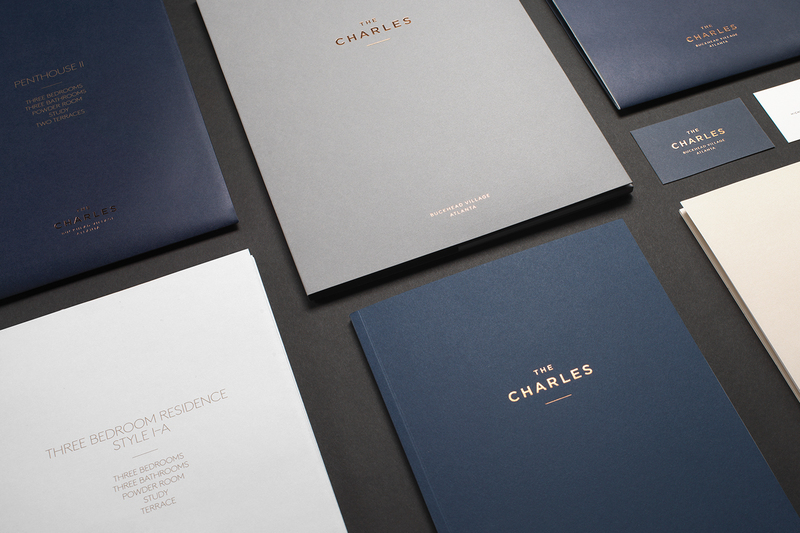 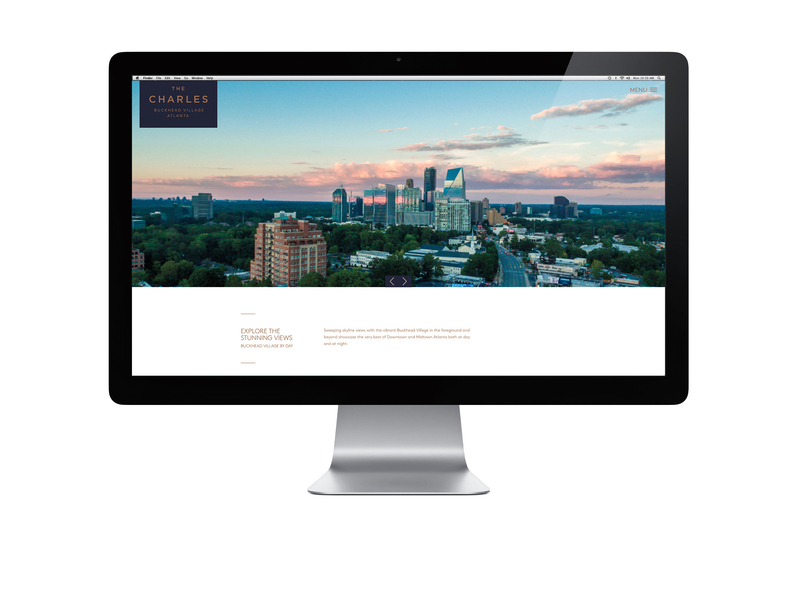 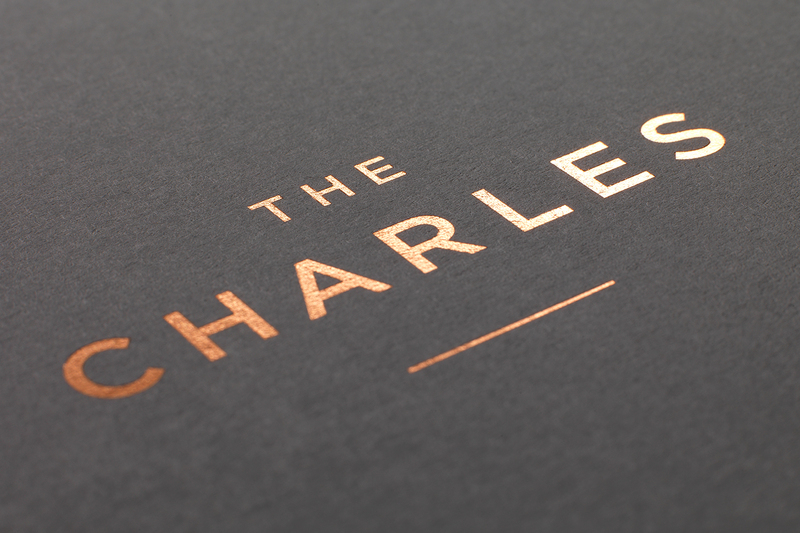 A key brand pillar of The Charles is its proximity to Buckhead Village, with shops, restaurants and parks all within walking distance. 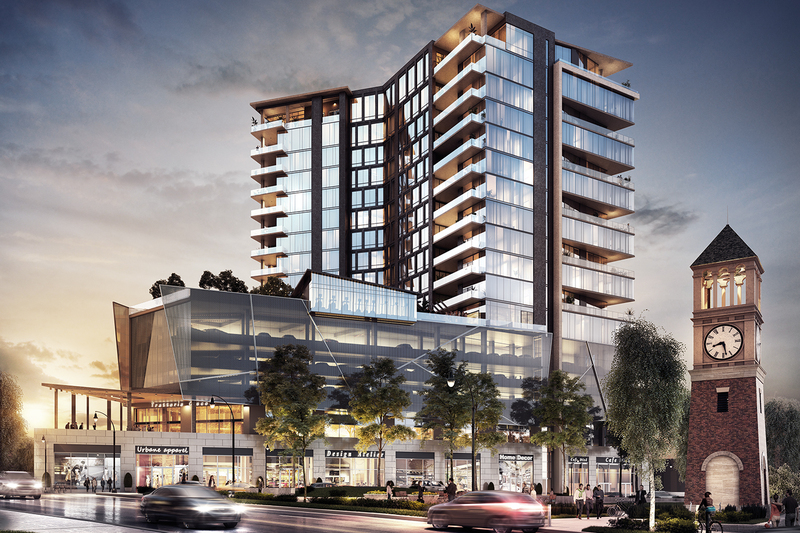 As a result, our campaign targeted potential owners who enjoy the convenience of driving by car, but also appreciate the lifestyle of living in a walkable neighbourhood like Buckhead Village. 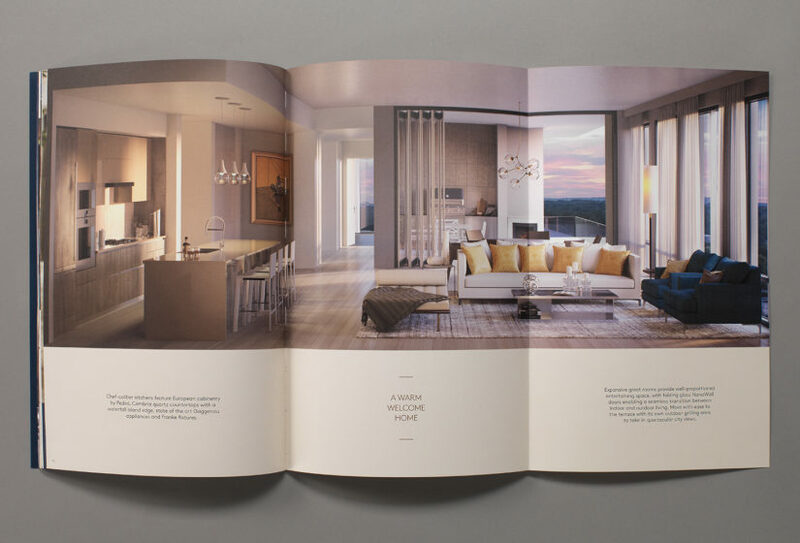 The workshop was followed by the design and delivery of numerous print and digital deliverables, coupled with a full sales suite, all of which helped the building achieve a thirty percent pre-construction sell out.